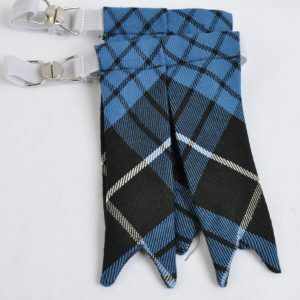 Complete your Sport Kilt ensemble with fashionable and stylish Kilt Accessories. From Sporrans to Sashes, Flashes to Pins and much more. 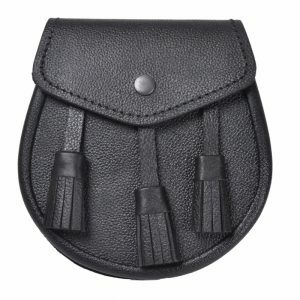 Offering both traditional and modern accessory styles, Kilt Accessories from Sport Kilt will make you stand out amongst the rabble.